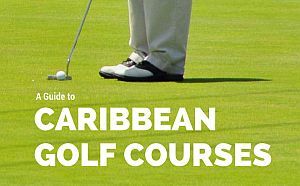 Golf, sun and views of the Caribbean Sea, a guide to Caribbean Golf courses. 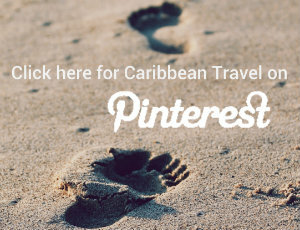 Planning your perfect Caribbean golf holiday? 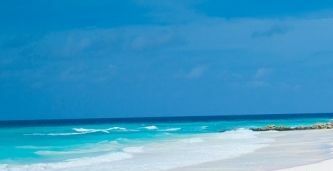 There are courses on most of the islands, some of the best are on Barbados, Dominican Republic, Jamaica and Puerto Rico. Many of the islands have golf courses played by champions and holidaymakers alike. Stunning views and a warm tropical breeze bring regular visitors back year after year. There is an extensive choice of luxury golf resorts, to smaller golf hotels across the region, many offering all inclusive golf holiday packages – a dedicated golfers paradise! 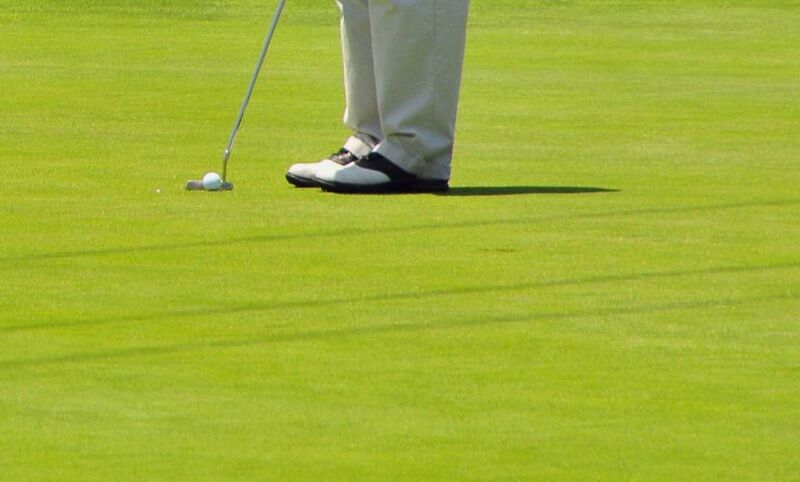 There are courses for golfers of any skill level to play. Enjoy a round of golf at one of the many internationally acclaimed courses across the Caribbean. Discover the best Caribbean golf course and enjoy world class facilities. Most clubs rent out golfing equipment to visitors and have professional tuition for beginners and more experienced golfers. Some of the biggest golf tournaments in the Caribbean include the MCB Curacao Masters, Jamaica Pro-Am and Aruba International Pro-Am Golf Tournament.